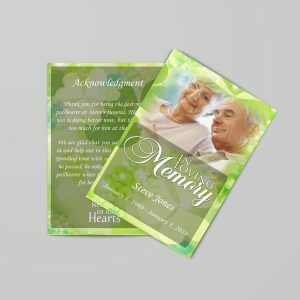 Obituary Program, When someone dies, it is important to tell those who might have known the person. This is usually done in the form of an obituary that is published in the local newspaper or on the Internet. 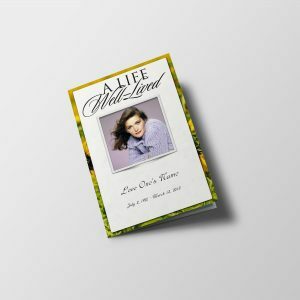 Writing an obituary is not an easy task, since you will still be reeling from the loss of your loved one. 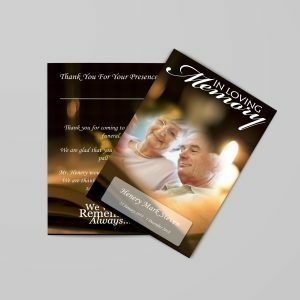 These five tips on how to write an obituary program can make the process a little easier to create an announcement that will give your family member’s memory the respect that is due. 1. Know the Limits Some newspapers will have restrictions on the length that an obituary can be. Make sure you know what those limits are before you begin writing. That way, you will not have to worry about some unscrupulous editor cutting away your favorite account of the person’s life. 2. Get your Facts It is amazing how many obituaries don’t include a date of birth or even the date of death! It is also important to give an accurate rundown of the family members that both predeceased the person and survive him. Don’t mix up great grandchildren and grandchildren, and get a complete count of all family members. Get the facts about where the person went to school and any accolades that should be included. Spelling also counts when writing an obituary program, so use your spell check and make a point to scrutinize every family name for accuracy. 3. Make Necessary Announcements People who find this obituary in the newspapers may want to attend the funeral service to pay their respects. Use this venue to let people know the date and location of the service. This is also the appropriate place to announce where any memorial donations can go, if applicable. 4. 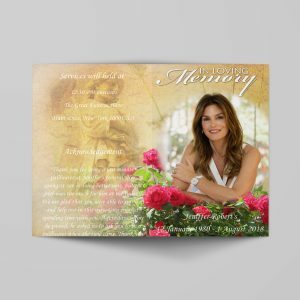 Make it Interesting The last thing you want to do when writing an obituary is be perceived as flip or trite. However, an obituary is more than a statement of death; it is also an interesting account of the life that was lived. Add compelling facts like the person lived to be over 100, he served in the military or she sang soprano in the church choir. Add philanthropic activities, such as 20 years of volunteer service at the local animal shelter. Keep it short and sweet, but celebrate the life that was lived even while announcing the passing of that life. 5. 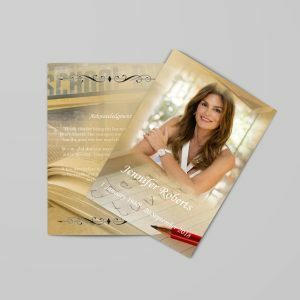 Reread, Revise and Edit An obituary is not something that should be written on the fly and sent off to the editor in a flurry. Take the time to proofread your obit and ask someone else to read it over for you as well. This is the best way to catch grammar, punctuation and spelling mistakes and ensure that the piece is written in a proper voice. Writing an obituary is never something that one looks forward to doing, but it is a part of life sometimes. 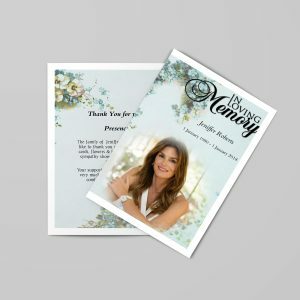 If you find yourself in this situation, follow these tips on how to write an obituary that will respect the memory of your loved one beautifully. Nathan Martyn is webmaster of The Eternal Portal, a place to create online memorials with full multi-media, free online obituaries, forums, articles, resources for dealing with grief and condolence guest books. 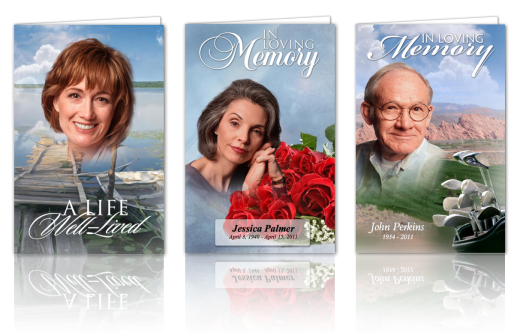 Create Obituary Program online using our templates or using all your content. 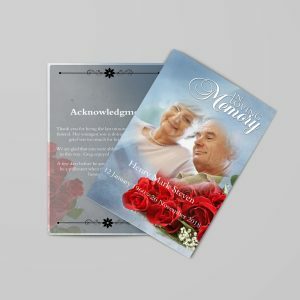 We all dedicated here to help you best to create Obituary Program online.